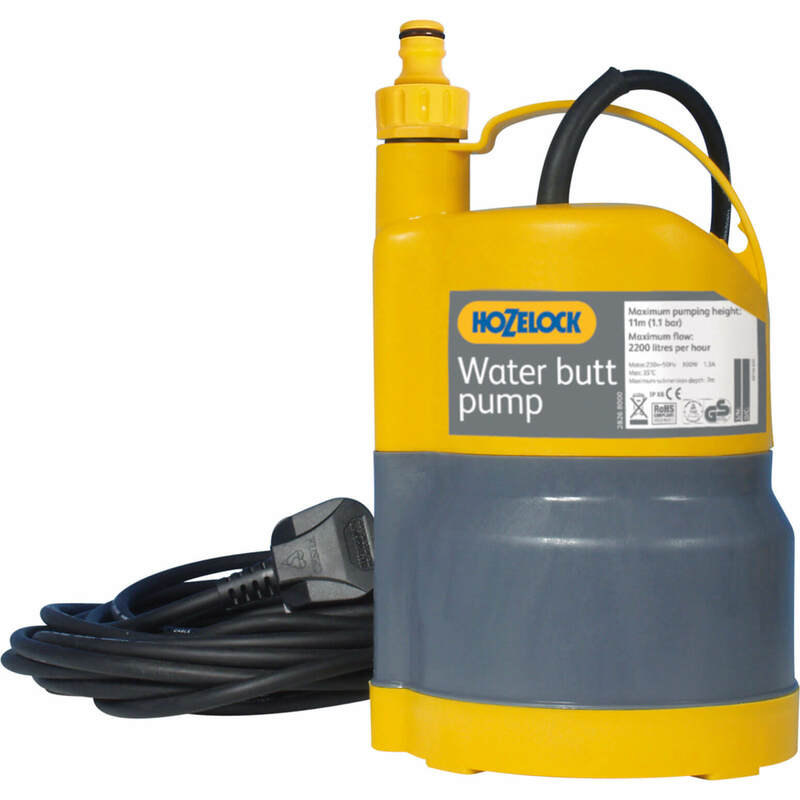 Our UK detectives have sniffed out the cheapest products for hozelock water pump in Garden & Leisure and Garden from our HOZELOCK suspects. 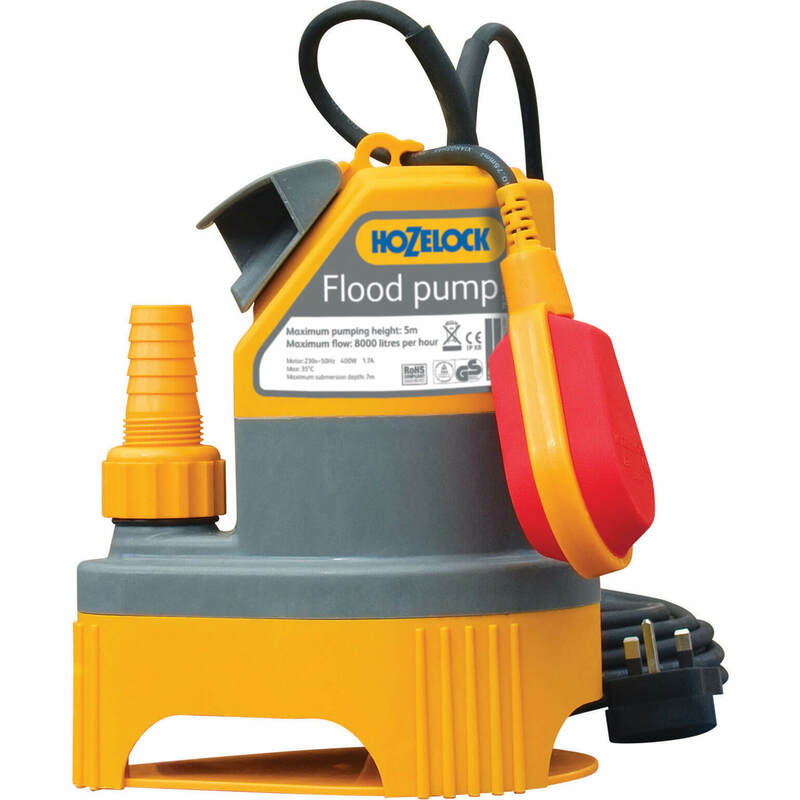 To drill down into your hozelock water pump results, you can use our refine by category links, or broaden your search using the search bar above. Once you have used all the options for your Garden & Leisure search, you should find a bargain. 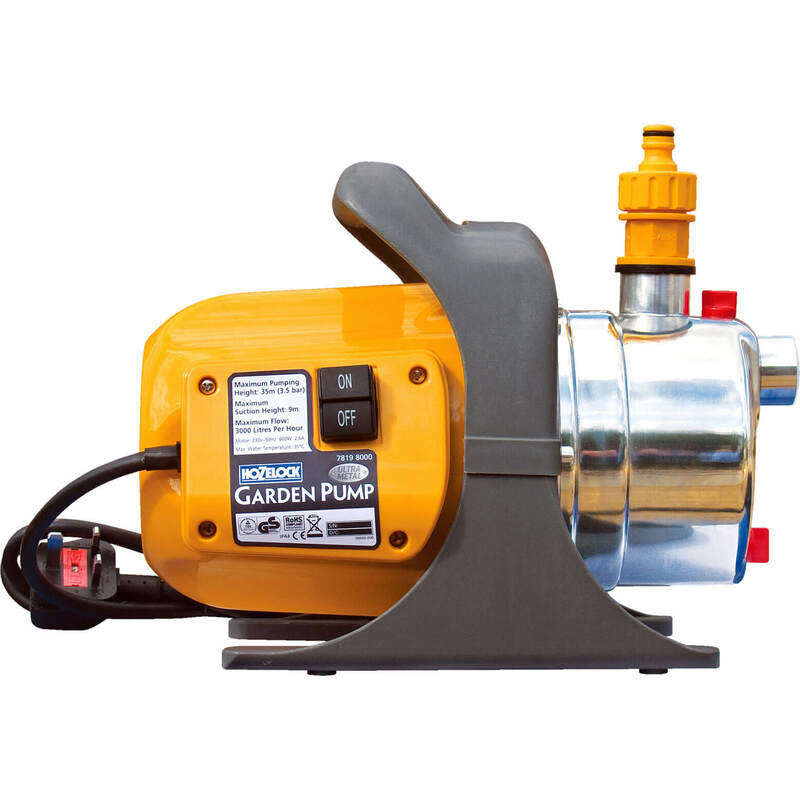 Hozelock Cascade Small Fountain Pump (700) Our excellent Hozelock Water Pond Pump is ideal for fountain and waterfall applications, is easy to install, and is an excellent, practical product. 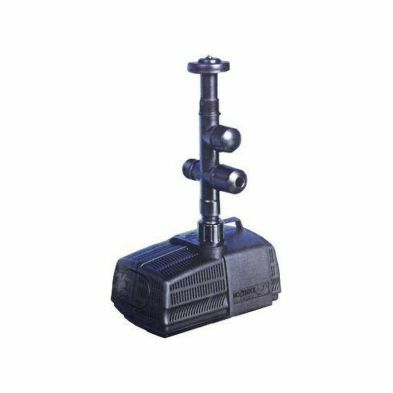 Hozelock Cascade Large FountainWaterfall Pump (3500) Our excellent Hozelock Water Pond Pump is ideal for fountain and waterfall applications, is easy to install, and is an excellent, practical product.